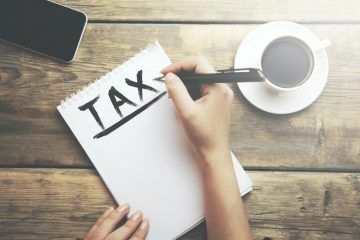 Despite Government restrictions, buy-to-let landlords in the UK claimed £17.7 billion in tax relief last year, which is up from £17.4 billion in 2017, according to a study by ludlowthompson. 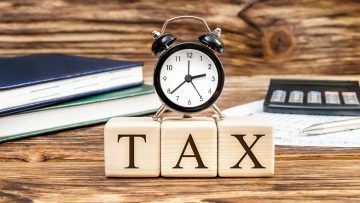 The estate agent suggests that, even once all of the Government’s planned restrictions to buy-to-let tax relief are fully implemented (by 2020), landlords will still be able to offset a total of £16.7 billion of their finance costs against their rental income. 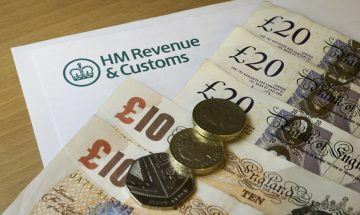 Restrictions to tax relief, introduced since 2015, include changes to the way that the Wear and Tear Allowance is calculated and the amount of Income Tax relief available on landlords’ finance costs. However, landlords were able to claim £7 billion in tax relief on their mortgage interest and other finance costs last year. A further £4.1 billion was claimed for property repairs and maintenance. 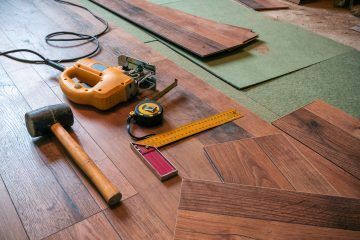 Landlords are still able to claim tax relief when purchasing furniture for a rental property, under the Wear and Tear Allowance. Stephen Ludlow, the Chairman of ludlowthompson, says: “The tax grab on buy-to-let investment is unwelcome, but it has not undermined the attractions of buy-to-let, especially when compared to the volatile stock market. He believes: “Tax reliefs are one way that can incentivise landlords to continue investing in their rental properties, thereby improving the quality of rental stock across the UK. If landlords are not allowed to offset their costs, they may be disincentivised from investing in buy-to-let – and that would impact the supply and quality of rental property as a whole.